Many of us faced the problem of the Android SIM being locked when we try to change the network carrier in our phones. This proves to be a major problem and you tend to get worried as to how you can perform Android SIM unlock. This article focuses on giving the solution to this problem which is faced by many. Once you unlock your SIM you can freely change it to any other network carrier and use it without any hassle. Many unlocking ways are there which are free of cost, but if those methods don’t work, you would have to make use of the other paid services available online. These paid services are also available at reasonable rates which can be afforded by anyone. So let us look into the effective ways to unlock an Android phone’s SIM. You can call your network provider to unlock your Android phone for other network carriers. This service is available for free for almost every network carrier. You would need to know your phone’s unique IMEI number prior to proceeding. If you don’t know it yet, open your dialer and press *#06#. This will give you your IMEI number. Once you get this number, follow the steps below to know how to unlock network lock android phone. Step 1: Make a phone call to your network provider requesting them to provide the unlock code for your android phone. Step 2: They will ask you for your IMEI number, give it to them. Step 3: They will mail you the unlock code within five working days which can be used to unlock your android phone after putting a SIM of different carrier. This method shows you how to carrier unlock Android phone by contacting the network carrier provider. If the above method doesn’t help you in unlocking your phone, try using some of the paid Android SIM unlock software available online like DoctorSIM Unlock Service, Unlock Base, Mobile Unlocked, and many others. Almost all these services work in the same method. Here are the steps to know how to unlock SIM card Android. Step 1: Once you go to any of these paid sites, it will prompt you to select the country of the network carrier service in your Android phone. 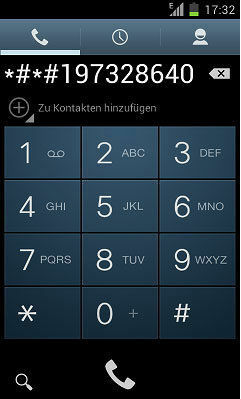 Step 2: Enter your phone’s details like the IMEI number and make the required payment. Step 3: Within a few days you will receive an email containing the unlock code. Put SIM card of other network carrier and use this unlock code to unlock your android phone. This way you can perform Android network unlock by reaching out to the paid unlocking services online. The highly recommended way of unlocking any Android phone without password is by using Tenorshare 4uKey for Android software which is very effective and convenient to use. 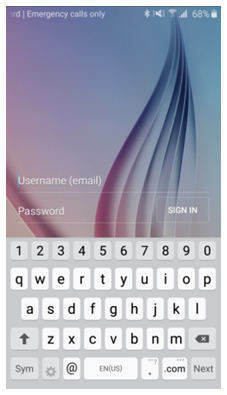 Follow the steps below to unlock your android phone without the requirement of the password. Step 1: Download and install the Tenorshare 4uKey software from online to your PC/Laptop. Step 2: After installing, run the program and using USB cable connect your locked Android phone to the PC/Laptop. Step 3: The program will then detect your locked phone once the connection is successful. After this, click on the “Remove” button being displayed on the screen. Step 4: If you continue further, all your data from your locked phone will be deleted, if you are okay with this, click on “OK”. Step 5: Follow the instructions displayed on the screen and enter into Recovery Mode. Step 6: Select the “Next” option and follow the instructions displayed on the screen to reset your locked device. Once you reboot your device it will be unlocked. All your phone’s data including the password will be removed. You can easily restore your device from the latest backup of your phone data. 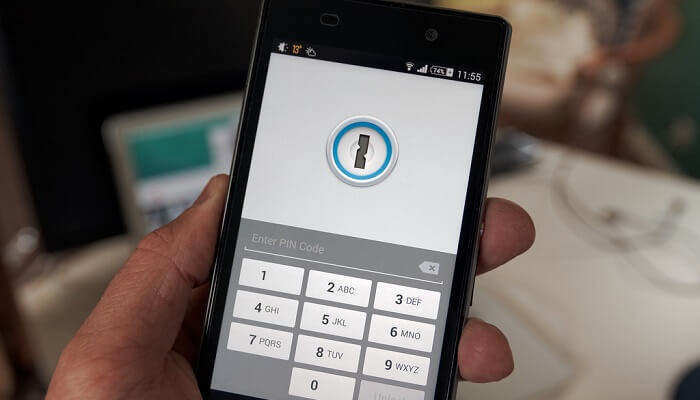 These are some of the ways in which you can SIM unlock Android phone without code. It is highly recommended that you keep a regular backup of all the data on your phone so that you don’t lose anything important in cases like the ones mentioned above. The easiest and effective way to unlock your android phone without password is by using Tenorshare 4uKey software.